Jason completed his undergraduate education at the University of Waterloo with a BSc in Biochemistry. He then completed his doctoral studies at McMaster University studying the regulation of PTEN under the guidance of Dr. Damu Tang. 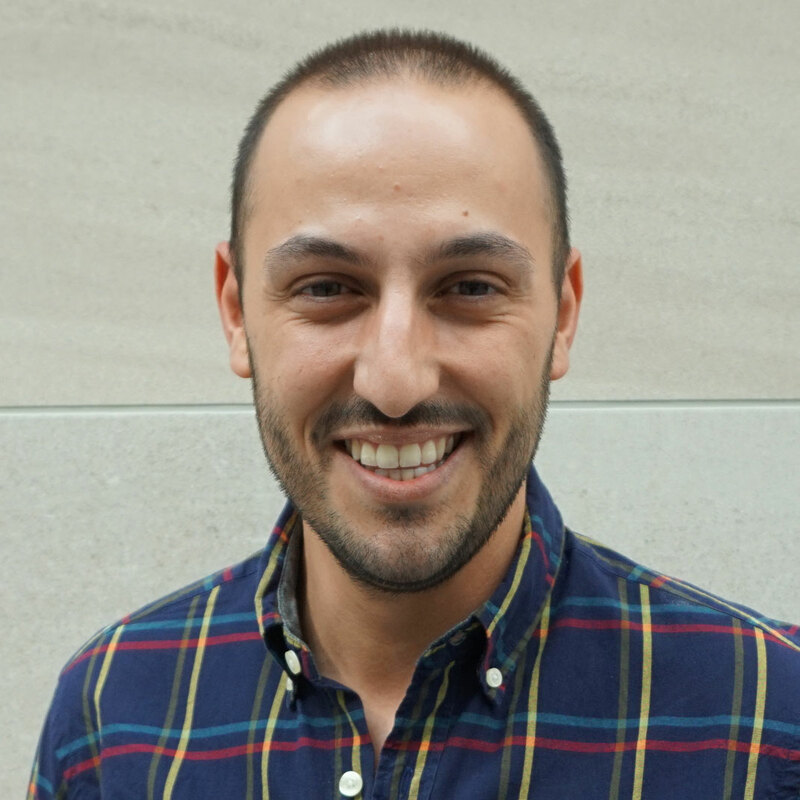 Now, as a post-doctoral fellow in the Penn Lab, he studies the post-translation regulation of MYC with a focus on identifying novel therapeutic targets in the larger Myc regulatory network.